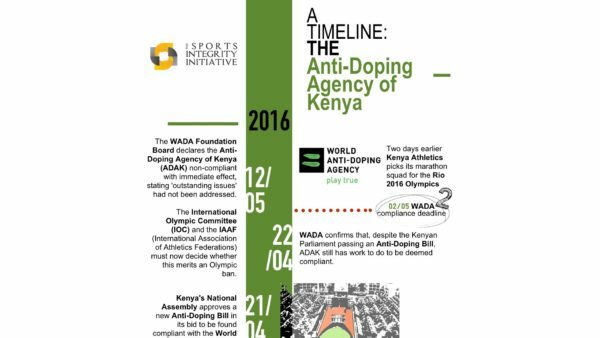 One of the most stunning revelations from the World Anti-Doping Agency (WADA) Independent Commission report, published on 9 November, was that both the WADA-accredited anti-doping laboratories in Moscow and Lausanne had destroyed athlete samples, against the specific instructions of WADA. New information relating to the role that the Director of the Lausanne Laboratory, Martial Saugy, played at the 2014 Sochi Olympic Games raises new questions about the nature and extent of his relationship with the Russian Ministry of Sport and the Moscow Laboratory. Perhaps more surprising was the finding of the Independent Commission that WADA’s flagship Lausanne laboratory had ‘acted contrary to specific instructions’ by destroying 67 Russian samples transferred from the Moscow laboratory, and that WADA had requested it to retain. ‘The IC is not satisfied with the explanations given for the destruction of the samples transferred from the Moscow laboratory’, reads the Commission’s 323-page report. “We got an explanation from the Lausanne Laboratory but we did not believe the explanation”, said Commission President Richard Pound when announcing the Commission’s findings on 9 November. Be that as it may, it has now emerged that Martial Saugy previously acted as a paid consultant for the Local Organising Committee of the Sochi Olympic Games and/or the Russian Ministry of Sport. On Friday, the Daily Telegraph revealed that Saugy attended the anti-doping laboratory of the 2014 Sochi Olympic Games, purportedly in his capacity as a representative of the Russian Ministry of Sport. According to the newspaper, Saugy admitted that the Lausanne laboratory was paid for this work. A photo posted on Professor Arne Ljungqvist’s blog (screenshot below) confirms Saugy’s presence at Sochi and shows him standing next to a representative of the Russian Sports Ministry. Ljungqvist is Chairman of the IOC Medical Commission and Vice-Chairman of WADA. 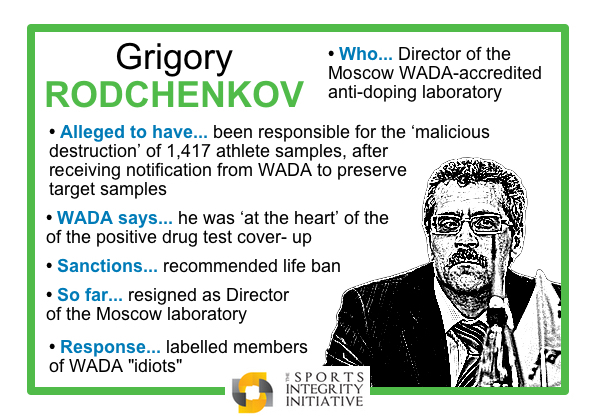 The WADA Independent Observers (IO) report for the Sochi 2014 Olympics had reported that while all Sochi laboratory staff ‘had been identified in the Laboratory Games Staff list under their ISO 17025 accreditation’, a ‘representative of the Ministry of Sport of the Russian Federation’ who ‘was not a part of the Laboratory Games staff and the IOC Medical Commission’ and ‘whose role was unclear to the IO’ was also present. According to the Telegraph, Saugy was the individual in question. 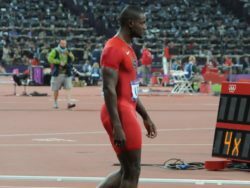 While the IOC told the newspaper that Saugy had been permitted to attend the Games, it is not clear why the IO report found that he was not on its list of personnel accredited to attend the laboratory. Ljungqvist’s blog post was published on 14 February 2014 and the IO report exactly a month later, on 14 March 2014. If Saugy is indeed the representative of the Russian Sports Ministry identified in the IO report, it is curious that he was not identified by name, given that he would have been well known to the IO team and to others at WADA, such as Ljungqvist. The disclosure that Saugy appears to have acted as a paid consultant of the Russian Ministry of Sport in Sochi will raise eyebrows, not least since the WADA Independent Commission expressed incredulity at Saugy’s explanation for the destruction of the 67 Russian samples that WADA had apparently requested him to preserve. While the Commission reported that it had ‘not discovered evidence that would support otherwise culpable conduct on the part of the Lausanne laboratory in relation to the destruction of the samples’, it also emphasised that it ‘was not satisfied with’ and ‘did not believe’ the explanations provided by the Saugy as to how the samples came to be destroyed. It does not help matters for Saugy that the Sochi Laboratory was headed by Professor Grigory Rodchenkov, the now notorious former Director of the Moscow Laboratory. 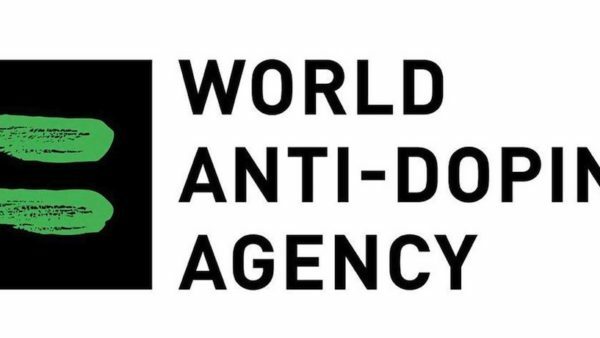 Concerns about the integrity of the Moscow Laboratory led WADA to order the transfer of 67 Russian samples to Lausanne in 2012 for re-analysis and storage. 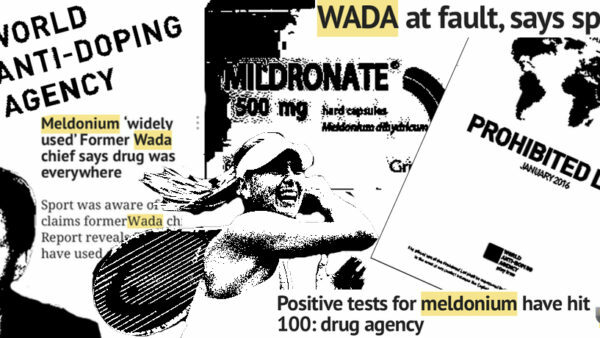 While the Lausanne Laboratory did purportedly re-analyse 55 of the 67 samples, it later destroyed all of them, despite WADA’s instructions to preserve them. • Some samples shipped directly to Moscow lab: Some samples were ‘shipped directly to the [Moscow] Laboratory’ without going through one of three logistics depots, known as ‘The Hub’, as was required by standard operating procedure. Saugy is no stranger to controversy. In January 2013, USADA CEO Travis Tygart accused Saugy of giving Lance Armstrong “the key” to beating the test for erythropoietin (EPO) back in 2002. Saugy has always denied the accusation. According to the February 2015 Cycling Independent Reform Commission (CIRC) report, that accusation arose from a meeting that purportedly took place between Armstrong and Saugy following the controversial case of Danish cyclist, Bo Hamburger. The Lausanne laboratory had reported a positive finding for erythropoietin (EPO) with regards to a sample provided by Hamburger in 2001, but that finding was later overturned by the Court of Arbitration for Sport (CAS) in a 2002 ruling. According to the CIRC report, the UCI allegedly instructed Saugy to meet with Armstrong in person to ‘defend’ the EPO test following criticisms levelled at it that had arisen from the Hamburger case. The latest revelations will sit uneasily with anti-doping organisations and athletes around the world. 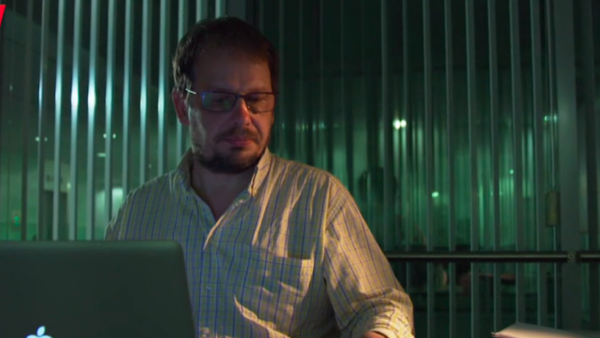 If it is accurate that the Lausanne laboratory received payment for Saugy’s work at Sochi 2014, or that he was instructed by the Russian Ministry of Sport, the disclosure surely merits further inquiry to determine the nature and extent of his relationship with the Russian Ministry of Sport and/or the Moscow Laboratory. Anything less would risk eroding the little trust left in a system that many consider to be hanging on by a thread.